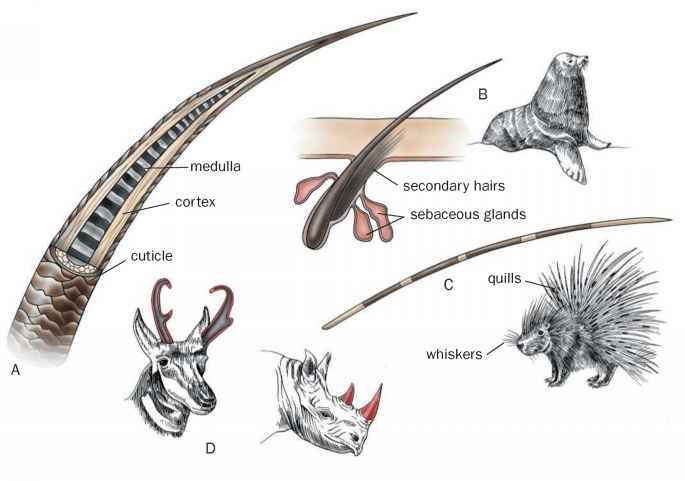 The musculoskeletal design of the mammalian body has accomodated many diverse means of locomotion, not only in terrestrial environments but also in aquatic and aerial niches. Many mammal species are capable of using several different means of locomotion, but much of the body configuration is determined by the dominant mode of locomotion used by a particular species. Most mammals that are ambulatory (walking) do so on all four limbs, i.e., they are quadrupedal. Most ambulators are pentadactyl (possessing five digits) and plantigrade (walking on the soles, or plantar surface, of their feet). Pentadactyly is the primitive condition in mammals, although many lineages have reduced this number. Ambulators include bears and baboons. Some ambulators are large. As they approach a ton (0.9 tonne) in weight, adaptations for their large size are a necessity. Such animals are said to be graviportal. They have a rigid backbone and their limbs take on the appearance of a column with each element directly above the one below it. They retain all five digits in a pad that provides cushioning. Elephants are an example of a graviportal mammal. Elephants are not able to run, instead they trot, increasing their speed by walking quickly. Cursorial locomotion (running) is accomplished in diverse ways. 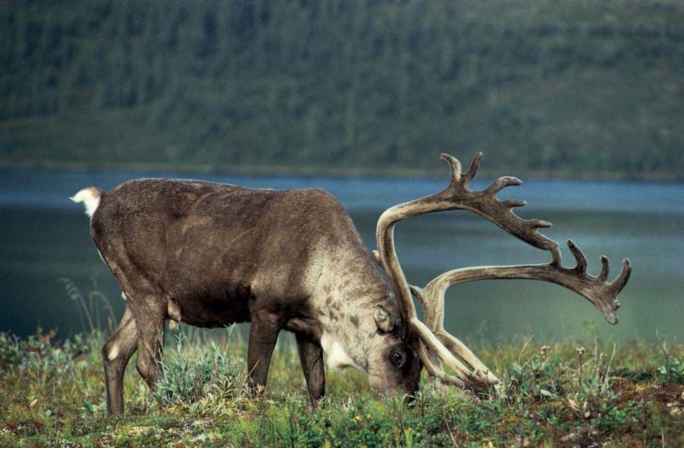 Among mammals there is a range of adaptations and abilities for this way of moving. Many cursors are digitigrade, i.e., their metacarpals and metatarsals are permanently raised above the substrate with only the phalanges in contact with the ground. Often the metacarpals and metatarsals are elongated and the number of digits reduced. For example, in equids (horses), the leg is supported on a single central digit of their mesaxonic foot. Other mammals, such as deer and hyenas, have legs with a paraxonic foot with two toes contacting the ground. Some mammals have one set of limbs that are paraxonic and another set that are mesaxonic. A number of characteristics allow the generation of high speed in cursory locomotion. Reduction or loss of the clavicle that would impede forelimb movement is one adaptation. In addition, most of the musculature has shifted to the upper limb, and the lower limb has become thinner and elongated. In many cases it is the metacarpals and metatarsals that are the most elongated. In hoofed mammals the number of digits is reduced. The horse is the most extreme example with only a single digit. The elongation of the leg relative to body length produces a longer stride, thereby increasing the speed, which is equal to the length of the stride multiplied by stride rate. Another trait that increases speed is a pliant vertebral column that enables the mammal to place the hind feet in front of the fore feet when running at full clip. At very high speed, all four feet may be simultaneously off the ground. This is seen in horses, greyhounds, gazelles, and cheetahs. Cheetahs can cover a fixed distance faster than any other mammal. They are able to sprint at over 60 mph (97 kph). Saltatory mammals use hopping as a means of locomotion. Some are quadrupedal, such as hares, using all four limbs to make their leaps. Others use another form of hopping called ricochet saltation. This is a bipedal locomotion in which only the two hind legs are involved in propulsion. Ricochet salta-tors have a long tail (often tufted at the end) that is used for counterbalance. In the case of the macropods (kangaroos) it is also used as a support during rest. Other ricochet saltators include kangaroo rats, jerboas, springhares, and tarsiers. In most cases ricochet saltators have reduced forelegs, long hind legs, and elongated feet. Generally it is the metatarsals have that been the most elongated. One exception is the tarsier, a small primate that retains longer forelimbs. It is the tarsal bones in the hind foot that are elongated, rather than the metatarsals. This leaves the tarsier with grasping ability in its hind paws. It is a ricochet saltator on a horizontal substrate, but in the shrub layer it employs vertical clinging and leaping, i.e., it pushes off vertical supports with its powerful hind legs and grasps a branch with its forelimbs and the upper part of its hind legs. Arboreal mammals have many adaptations to life in the trees. One is stereoscopic vision (depth perception) in leapers and gliders. Grasping paws and opposable thumbs are often found, but they are not required. Squirrels scamper about on branches using sharp claws that provide traction. Sloths have elongated curved claws from which they hang under branches. Gibbons (small apes) have long fingers that serve as hooks, a reduced thumb, and a more dorsal scapula that allow them to swing underneath branches in the manner that children do on "monkey bars" at playgrounds. 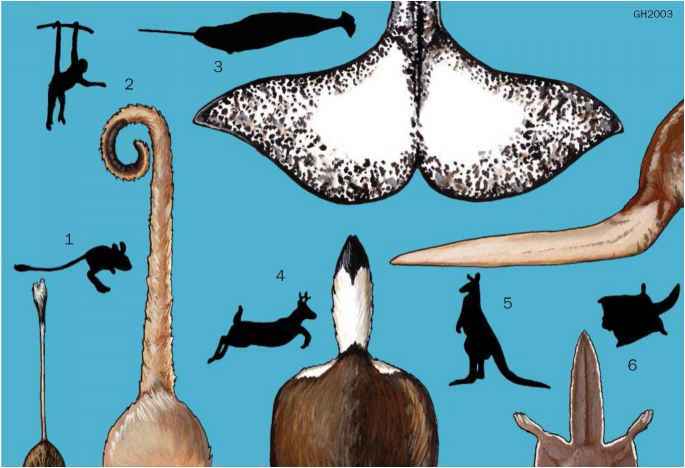 Prehensile tails are found in many arboreal mammals ranging from marsupials to primates. These tails are capable of wrapping around branches and serving as a "fifth limb." 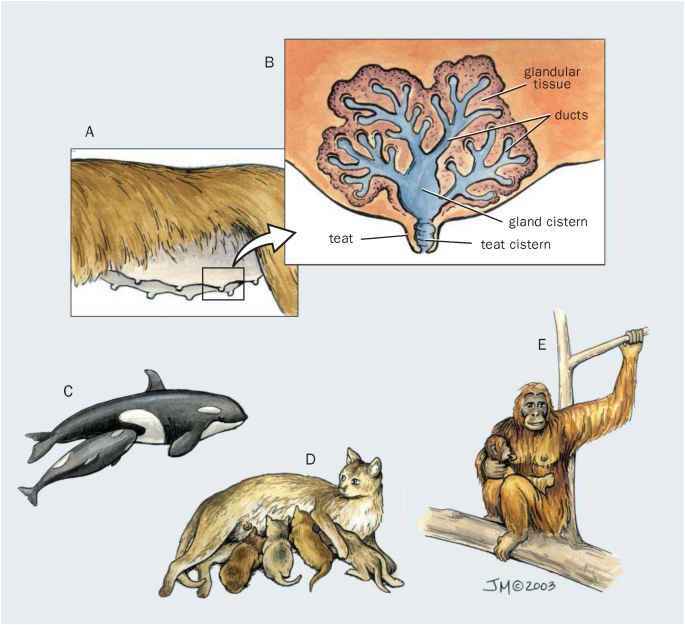 An arboreal adaptation among gliders (e.g., flying squirrels and colugos) is a ventral membrane, called the patagium, that can be spread out to generate lift for gliding. Except in the colugo, the tail is free of the patagium and is used for maneuvering. Gliders cannot ascend in flight, so they must climb before they launch. Despite that limitation, gliding can be very efficient. Colugos are able to cover over 400 ft (122 m) with a loss of only 40 ft (12 m) in altitude. fied to form a wing with the main portion composed of the elongated bones of the hand. Bat hind limbs have been modified to help control the rear portion of the flight membrane. In addition, the feet have curved claws that enable these animals to hang in an upside down position. Flight requires a whole suite of characteristics including circulatory and ther-moregulatory adaptations, and echolocation for flight in a dark environment. Most of the Old World fruit bats do not have echolocation and do not fly in complete darkness. What is a narwhals mode of locomotion? What is the usefulness of elongated metatarsals and metacarpals in primates? What are the adaptation of saltators and bipedal cursor? What are the adaptations of having longer metatarsals? How many mammary glands do sea lions have?